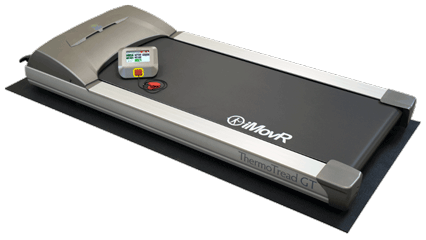 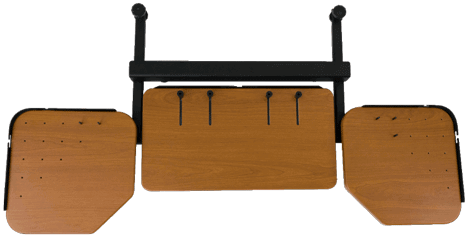 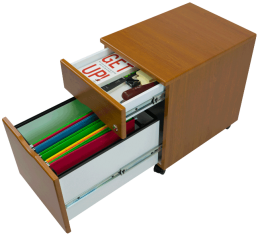 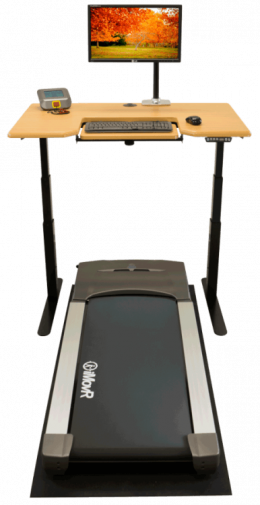 Maker of the broadest line of office fitness products in the world. 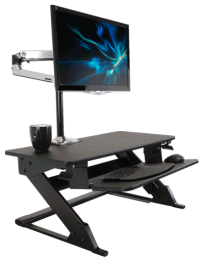 At iMovR, we're leading the charge against "sitting disease". 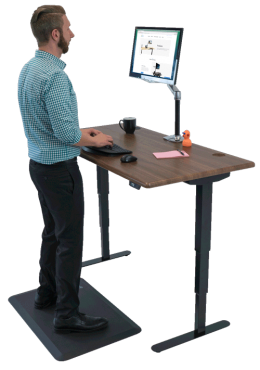 Today's workforce is plagued by sedentariness in the office, and we're here to reverse course. 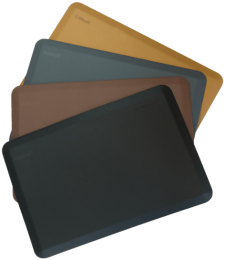 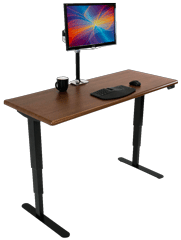 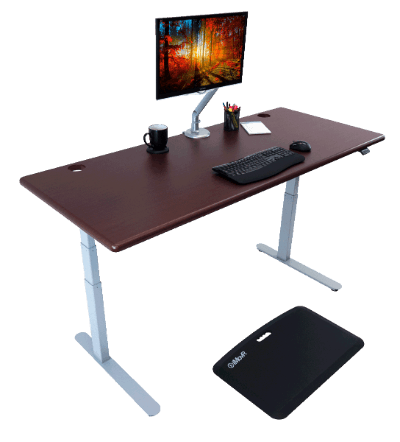 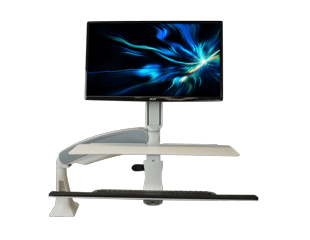 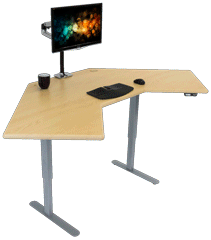 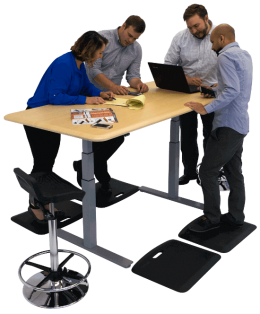 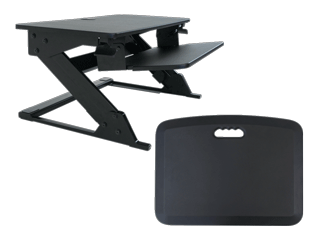 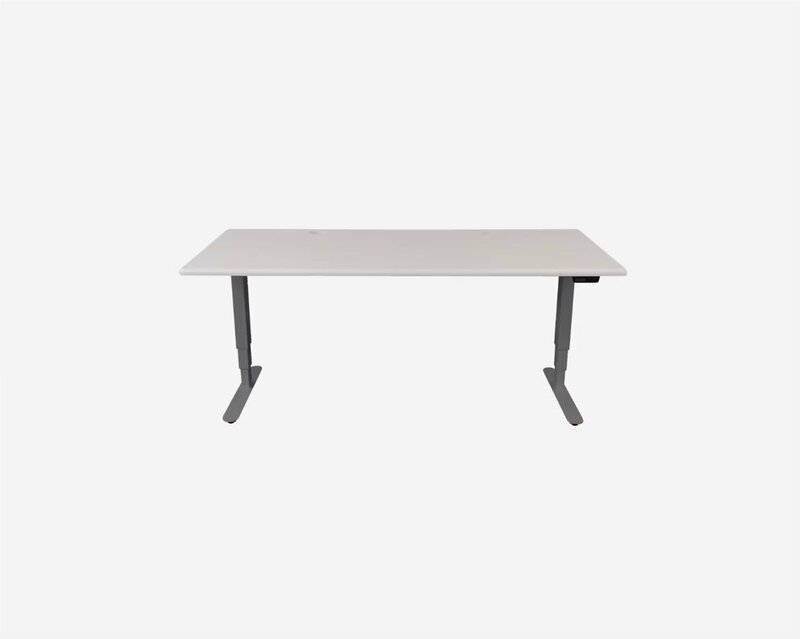 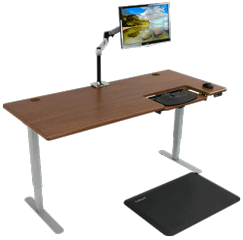 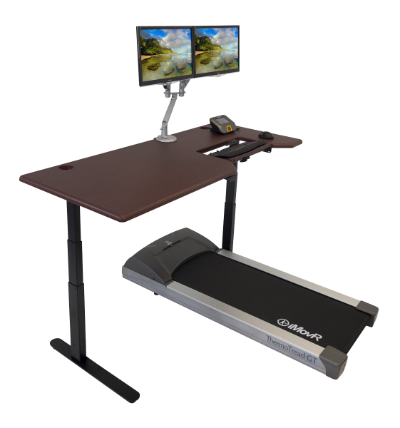 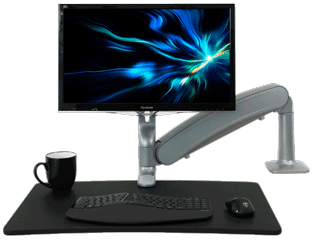 From standing mats to treadmill desks, we create products that keep your body moving and active at work. 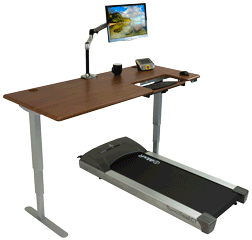 We're pioneers in the new age of office fitness.